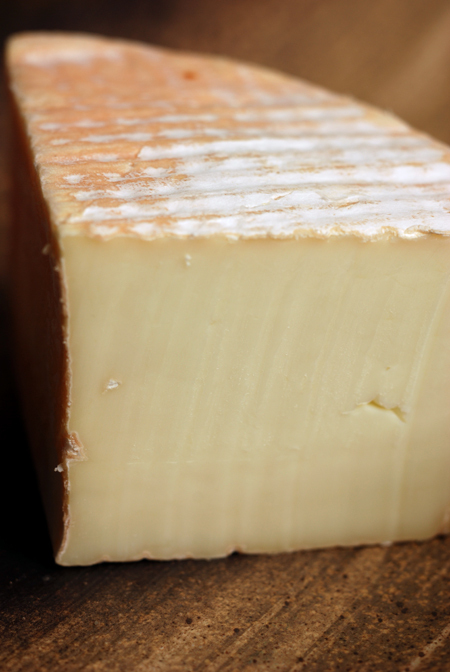 That white to beige rind carries a saffron hue that's slightly sticky in parts. Once cut we observe a much paler coloured cheese. 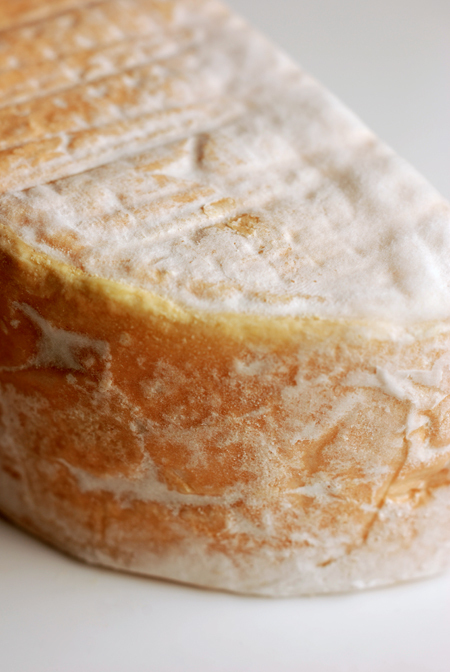 The taste is fresh with a slight tang, reminiscent of a mild cheddar. 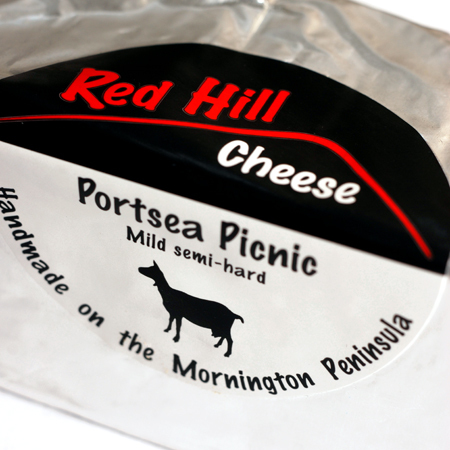 When we sampled the portsea and sorrento together on the cheese platter, we thought that this Portsea was the better of the two.